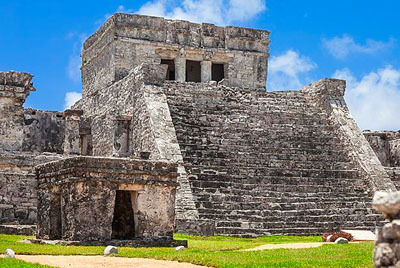 The Mayan civilization was one of the most advance and sophisticated cultures in the Western Hemisphere before the arrival of European explorers. 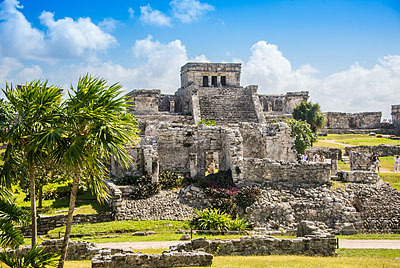 It flourished between 300 and 900 AD and once consisted of over 40 cities spread across southern Mexico, Guatemala, Honduras, and northern Belize where there are some of the most impressive ruins of these ancient cities that can be visited today. 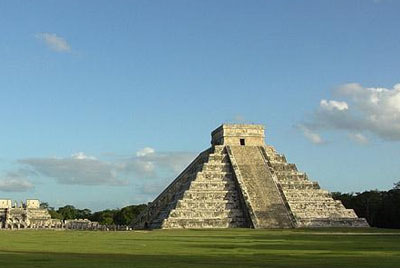 Many of these Mayan ruins have been designated World Heritage Sites. 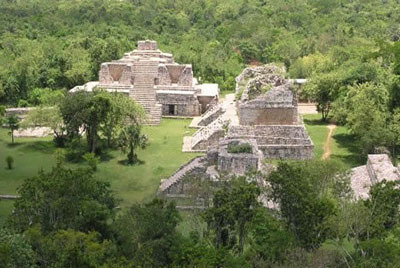 The Mayan cities, full of magnificent stone temples and pyramids, were primarily ceremonial centers. Most of the Maya lived in rural areas and were farmers who looked to the priests of the cities for direction on the best days to plant, harvest, and marry. The Maya are famed for their impressive knowledge of mathematics and astronomy, which were integral to their religious rituals. They are also known for the practice of human sacrifice, which was a means of appeasing and nourishing the gods. 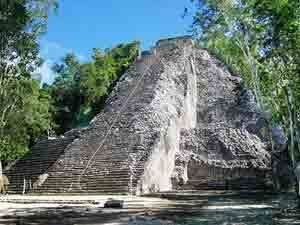 We will begin pick you up at your hotel and take you to visit archaeological zone of Coba and Tulum. Have an unforgettable day at your own pace in this Private Tour where you will visit these wonderful places throughout the day. 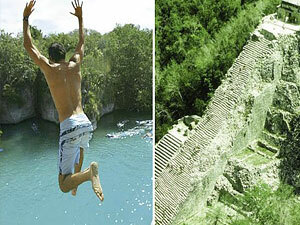 Be amazed by Coba, one of the most important Mayan Ruins in Mexico and enjoy the beautiful community of Punta Laguna. Have an unforgettable day at your own rhythm in this Private Tour where you will visit these wonderful places and enjoy adventure activities throughout the day. 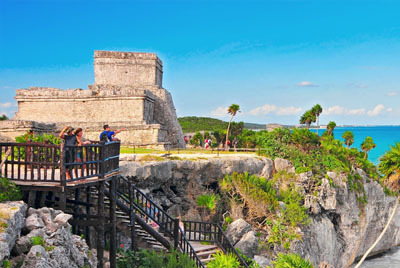 This package provides an affordable alternative to visit 2 of the most popular attractions for Cancun and Riviera Maya visitors, Xcaret EcoPark and The Mayan Ruins of Chichen Itza. 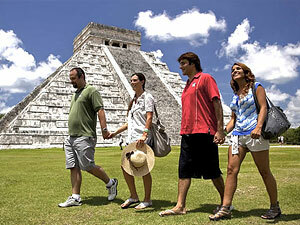 A private tour which combines two amazing activities, step back in time and discover the Tulum Mayan ruins. 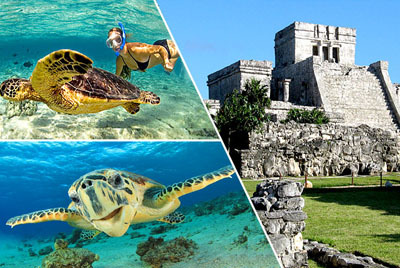 Later you will swim close to the Marine Turtles and a variety of multicolored fishes into the natural beauty of the Akumal Bay. 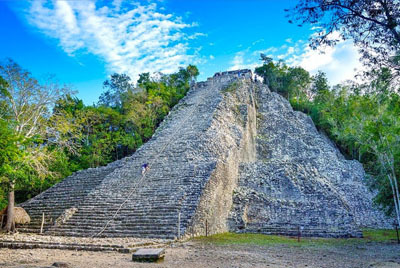 Discover Coba and its fascinating history, live the experience of climbing the popular Pyramid Nohoch Mul at 42 meters high on a half day tour. 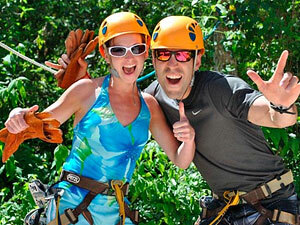 Create your own package of 4, 3 or 2 tours and save money!